Paramount is releasing Star Trek: The Original Series: Captain Kirk’s Boldest Missions on DVD today, a two disc set including eight episodes of the classic show that prominently feature William Shatner’s leading character. This is essentially the TV equivalent of a greatest hits album, and considering that most fans will want the complete seasons, I’m not entirely sure who this set is for. But for those on a budget wanting a small taste of the simple charms that the original Star Trek had to offer, I guess this is an alright starter pack. The set includes three brief featurettes on the first disc, and a pretty rambling introduction from William Shatner and Joan Collins on the second disc, preceding the acclaimed episode The City on the Edge of Forever. 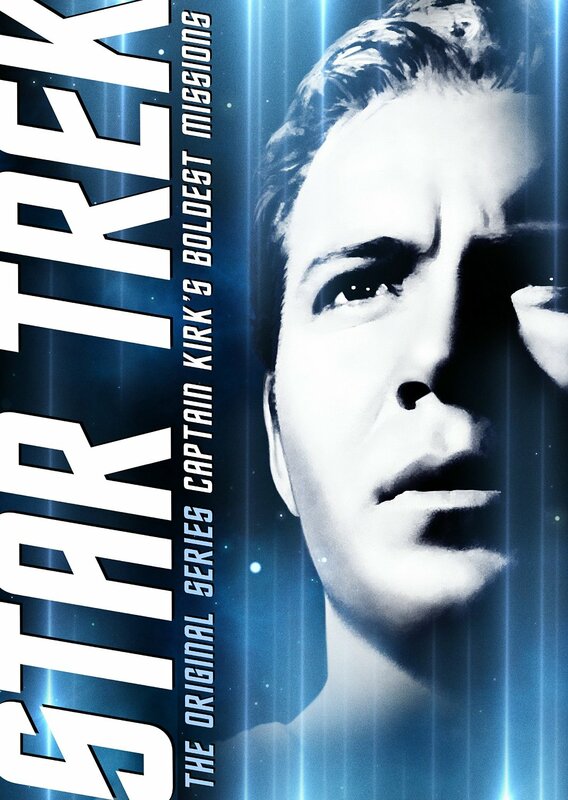 Star Trek: The Original Series: Captain Kirk’s Boldest Missions is 403 minutes and rated G.